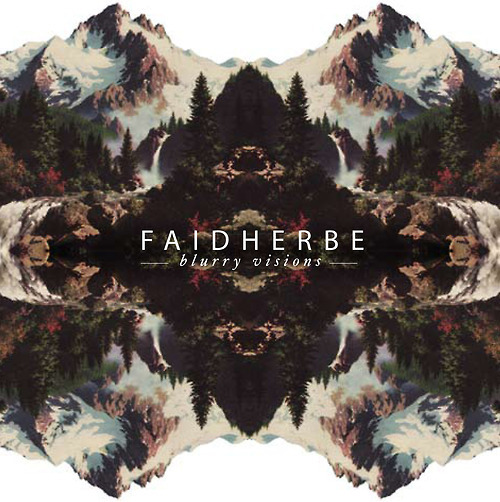 Faidherbe is Clémence Fichard (Voices, Guitars, All Instruments), a music project based in France, somewhere between Françoise Hardy and Biff Bang Pow "Songs For The Sad Eyed Girl" era. 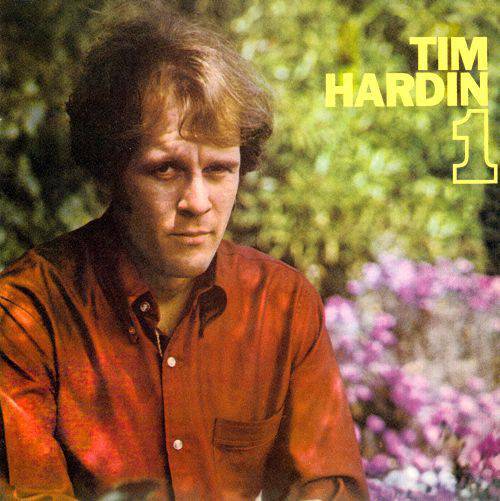 Tim Hardin was the archetypical 60's "genius artist." What he produced of quality was stunning, the length of time that he maintained this level of achievement was virtually microscopic, and, of course, heroin and assorted villians sapped him of motivation, vitality and inspiration.